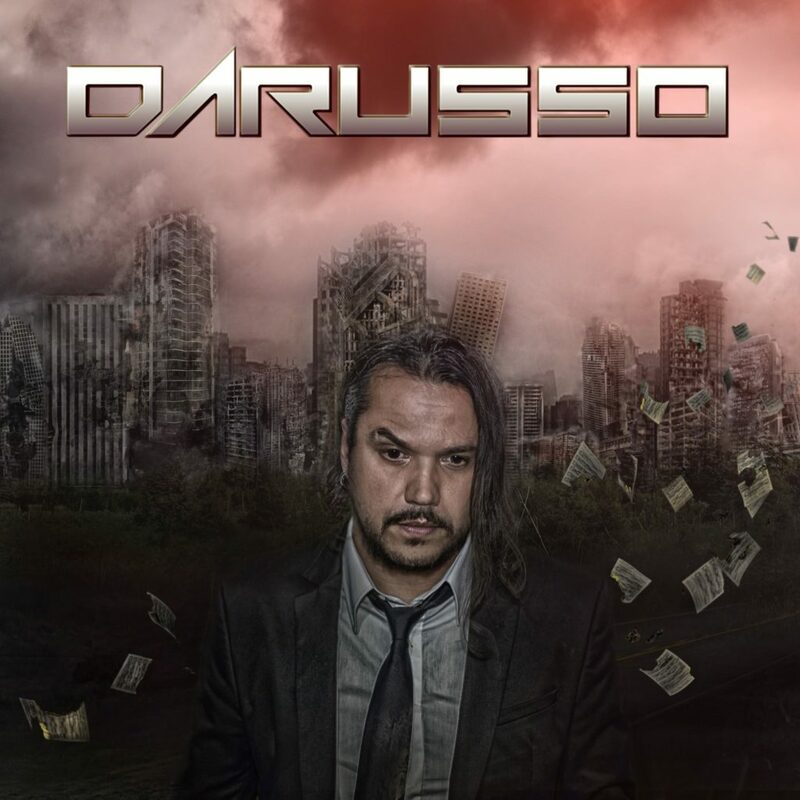 Pre-Orders for the second solo album “Alternativa” by Progressive Melodic Rock Artists “Anton Darusso” is Now Available! The Pre-Order version of “Alternativa” will feature 14 songs 3 of which are bonus tracks for a special price of $10.00 plus shipping, Pre-Orders will run thru September 1st after which the album will be priced at $14.00 plus Shipping and no bonus tracks. “Alternativa” continues where “Medicine For The Soul” left off, the concept behind “Alternativa” is to create music that is not about any particular genre, instead its about incorporating many different style’s of music, combing them with a balance of well crafted hooks & beautiful melodies while injecting various styles of vocals from heavy rockers to emotionally charged ballads. These are songs that will appeal to many commercially, yet stand on their own as an alternative to today’s commercial music. This is music that comes from the heart and soul. All songs & lyrics were written by Anton Darusso, except “Those Days” Lyrics written by Anton Darusso & Music by Marco Castro. Album mixed, mastered and recorded at AUDIOMACC Studios in San José, Costa Rica. Brothers in Arms is nothing short of stunning.